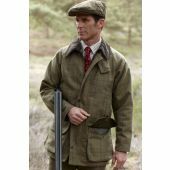 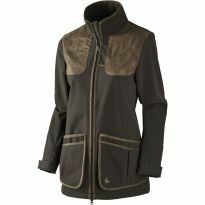 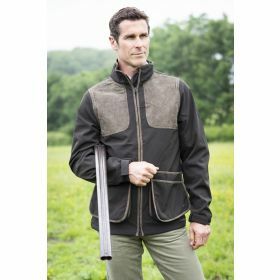 Classic-design shooting jacket with large cartridge pockets, leather shoulder reinforcements and the new Seetex membrane, with notably improved waterproofing and breathability. The Winster jacket has shaped arms, is designed for a snug fit and is made from a stretch fabric for optimum comfort and complete freedom of movement as is the Winster Vest which has an adjustable back. 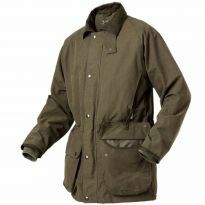 Back Length: 31" - 32.5"
Sizes: M (38-40"), L (42"), XL (44-46"), 2XL (48"), 3XL (50-52"). 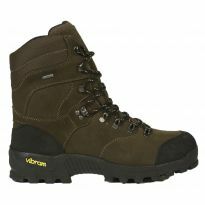 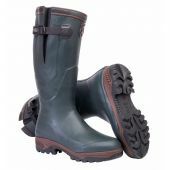 Aigle Altavio High GTX Walking Boots.